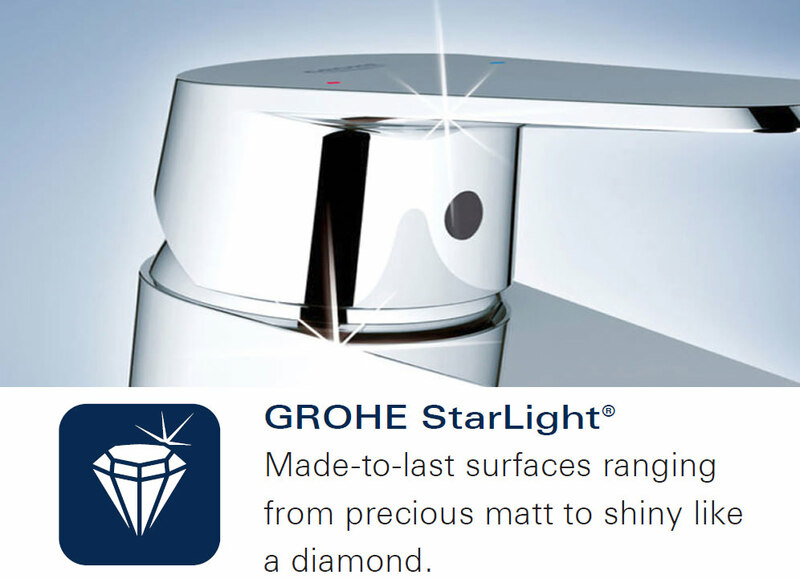 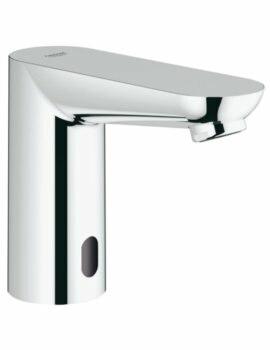 This elegant Grohe Euroeco Special Deck Mounted Basin Mixer Tap with Pop-Up Waste will endow you with delightfully refreshing freshening up moments. 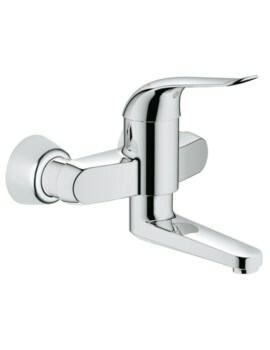 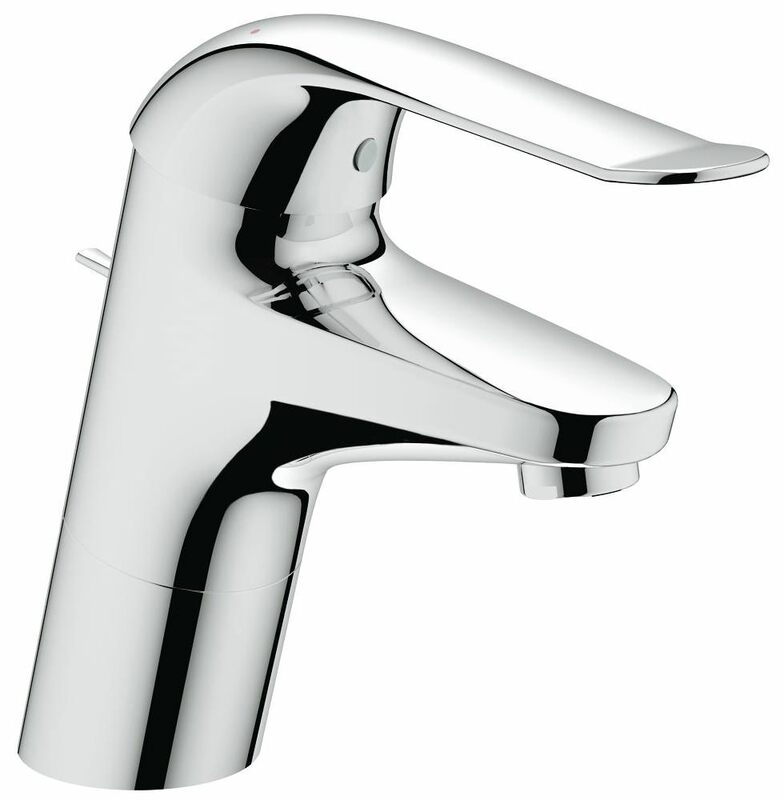 Suitable for monobloc installation, this aqua stunner comes with an elegant metal lever handle for smooth operation. 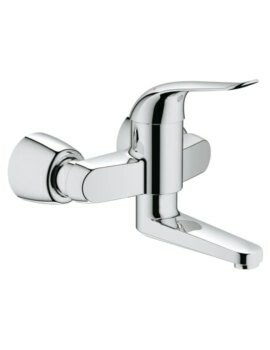 The attractive chrome finish will give your bathroom an appealing look. 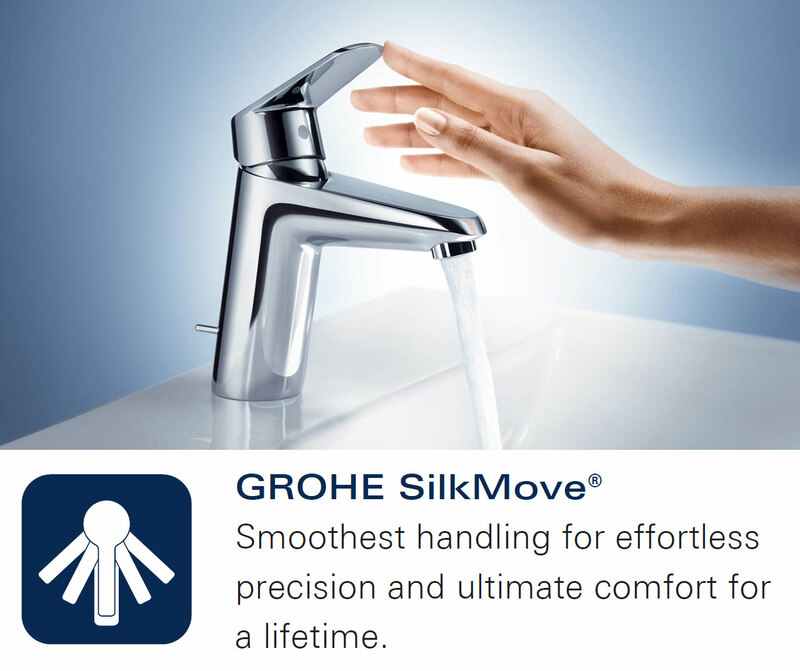 With SilkMove technology, you can efficiently control the water flow. 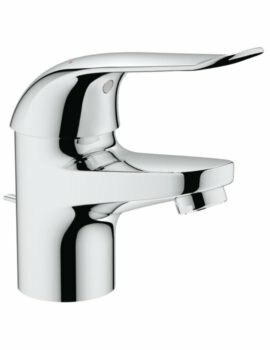 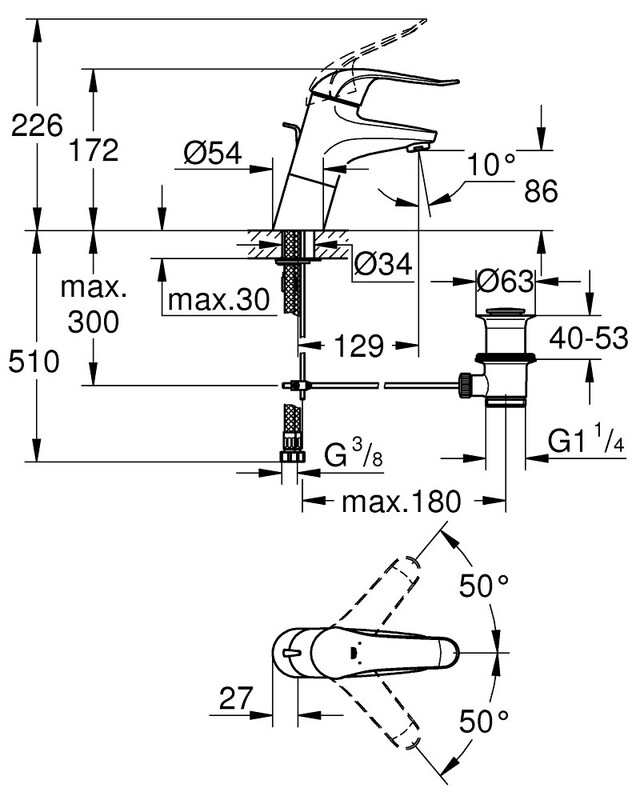 This unit can be installed in minimum time. 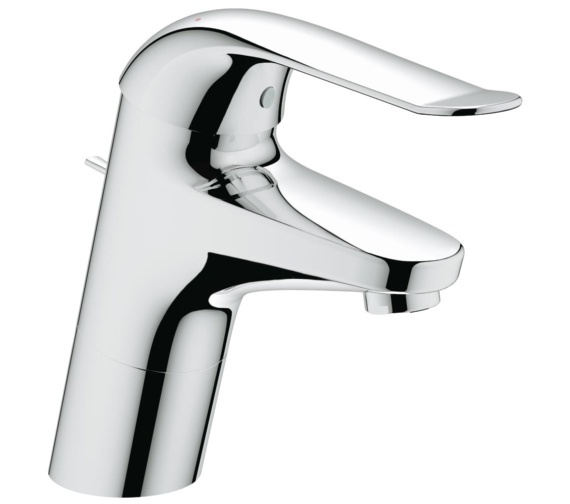 It is backed by a solid five-year warranty against any manufacturing faults.